Ken's Mobile Repair Service Brings it to YOU! Performed on site to your Fleet! 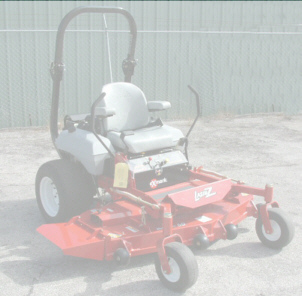 Weed Trimmers, Chain Saws, Blowers, Hedge Trimmers, Pole Pruners, Fertilizer Spreaders, Aerators, Etc..